Have you ever received a piece of news that just about knocked you off your feet? It may be that everyone else around you could see it coming, but for whatever reason, you were blindsided by the revelation. That happened to me a few years ago. 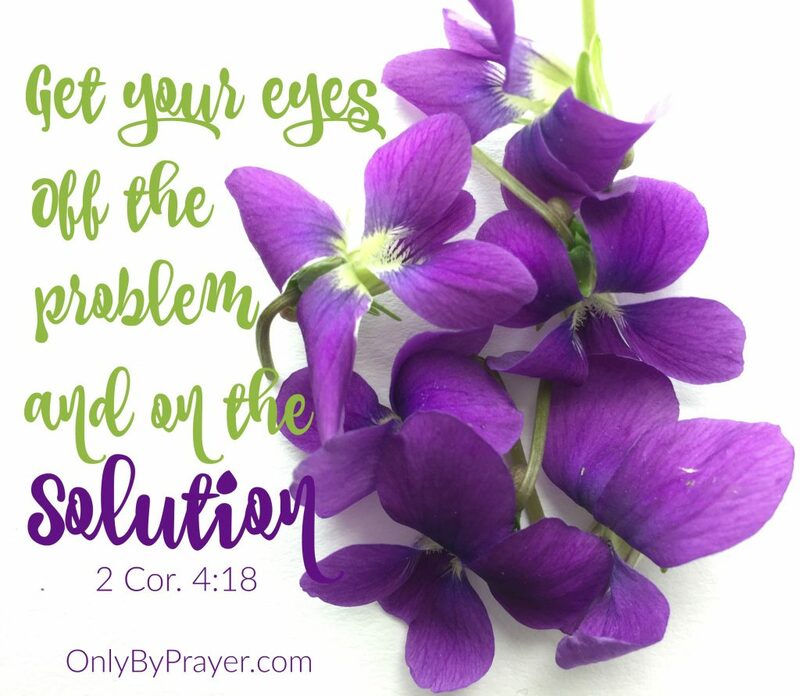 It was a challenging situation to handle, and I knew I needed to pray about it. Honestly, the situation was so overwhelming and foreign to me that I didn’t know where to begin. Then I heard about the idea of prayer strategies. While this is not a new concept, it was new to me. Basically the idea is to ask the Lord to reveal how you should pray about a difficult situation. I found the basis for this in Romans 8:26, 27. I also like Psalm 119:169. So I set aside some time to pray and seek the insight of the Holy Spirit as to how I could attack this situation with prayer. I wanted specific guidelines. I grabbed my journal and then I waited. While I was praying, the Holy Spirit began to give me phrases to pray, and many of them had to do with being set free. At the end of that time, I actually had a list of 12 things to pray about. I ran through my list and made sure that none of the ways I was going to pray conflicted with scripture. And they didn’t. Always make sure that your prayer strategy aligns with scripture, because the Holy Spirit will not ask you to pray for things that are contrary to scripture. 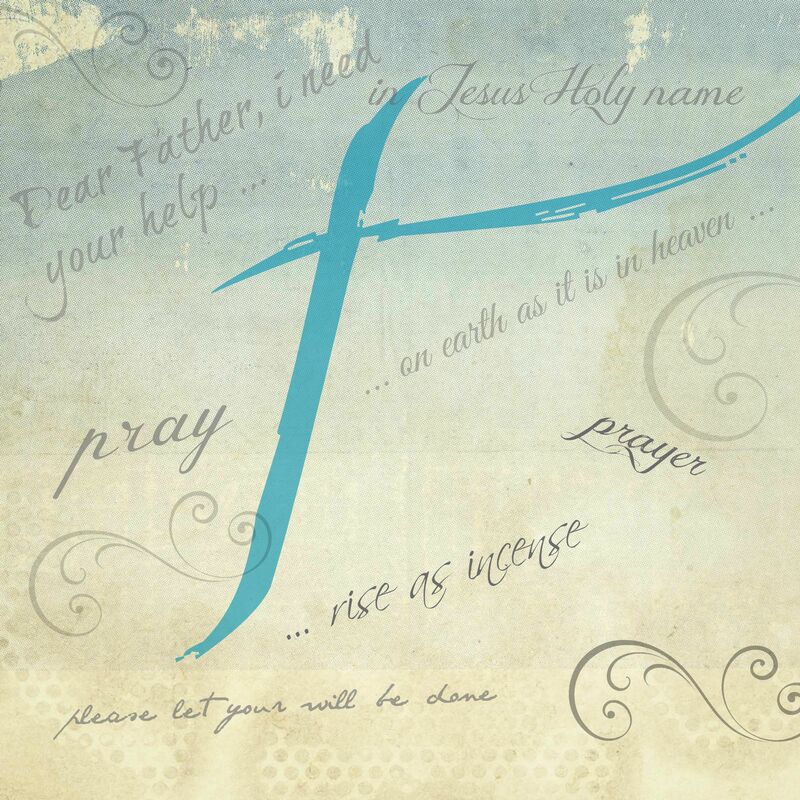 Since I could see the theme of freedom in these prayer requests, I then looked up some specific scriptures dealing with freedom that I could pray into this situation. I simply turned to my concordance, looked up the word freedom, and read through the scriptures. I asked the Holy Spirit to quicken my heart to the ones I should pray, and then chose the ones I felt led to. You see, praying scripture is like throwing spiritual dynamite into the situation because God tells us in Hebrews 4:12 that His word is “alive and active. Sharper than any double-edged sword, it penetrates even to dividing soul and spirit, joints and marrow; it judges the thoughts and attitudes of the heart.” It is the most powerful weapon in our arsenal. 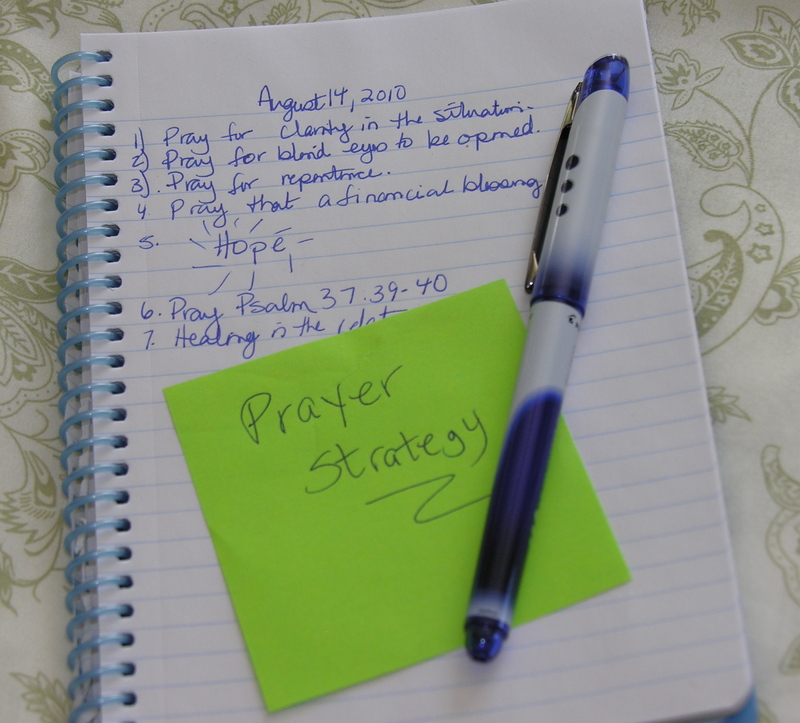 I was so relieved to go from not knowing how to pray to having a very detailed prayer strategy in place. Each day I prayed using my strategy and trusted God with the results. This is important. Let go of any pressure. The results are up to God—your job is to pray. “How long do I keep doing this?” you might be wondering. Well, every situation is different. 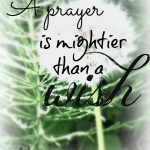 Often times we don’t get to see the results of our prayers. Some requests may need years of intercession; others only a short time. Basically, as long as God still puts the request on your heart or until you see victory in the area is how long you should keep praying. God will release you from the prayer burden when it is time. I would encourage you that if you are feeling overwhelmed with a situation to ask God for a prayer strategy.You will go from feeling helpless to being powerfully equipped to pray your way through. Drop me a comment or question and let me know if you use prayer strategies. Jane, I LOVE this post and LOVE the pic! Great graphic. I need to do this “prayer strategy” with a situation right now, because I’m not sure what the deal is. 😀 Thanks for the tip! Thank you so much for leaving this comment and for your honesty. I understand how you feel, because I have been there myself! I have a few thoughts on what you are saying. This hit me pretty powerfully. I need to be ready to leave my agenda for what I am praying for in case God has something else in mind. As an example, maybe I am praying that I will be offered a job I just interviewed for, but God has a different position in mind for me. This doesn’t really help me with things that I know are always in line with God’s will to pray for, such as a loved one’s salvation. What if you have prayed for this for a long time and don’t see any progress? Well, I think one thing we need to keep in mind is that God’s timetable is not always the same as ours. When God first promised to make Abraham a great nation in Genesis 12, Abraham was 75 years old. He did not father Isaac until he was 100. That was 25 long years, and Abraham and Sarah tried to make it happen through Sarah’s maidservant–not God’s plan. It may be our prayers that work to help mature our loved one and bring her to the place where she can understand salvation. It may be our prayers that bring a person to repentance. While it may seem that your prayers aren’t bringing any results, we can’t see what is going on in the heavenlies. We have God’s promise that He hears our prayers and that they are powerful! So, Rose, I think God wants us to keep praying. Even if someone is not healed to earth (like we want), but God heals Him to heaven, we never know how our prayers may have sustained him and even ushered him into heaven. I also think that sometimes God wants us to reach out to others for help. If we are praying for an abusive spouse to stop hurting us, then we have every right to reach out to the resources God has put in place to help us in our church and our community. That very well could be our answer to that prayer. Sorry this answer is so long, but I have struggled with the very same things myself! Keep on praying, Rose! God will use your prayers and bless you. The enemy wants you to be discouraged, because he knows the power in prayer. Let me know if this helps at all. God bless you!